Dee Marie loves to get snail mail from her readers. She personally answers all her mail. How novel is that? Emails are also appreciated. Please note: emails are filtered through the publisher resulting in a longer wait for a response. Twitter is Dee Marie's preferred social media hangout. Plus she follows back! Dee Marie often uses Pinterest as a flowchart to map out her character's interior and exterior surroundings. She invites you to explore her Pinterest pages. 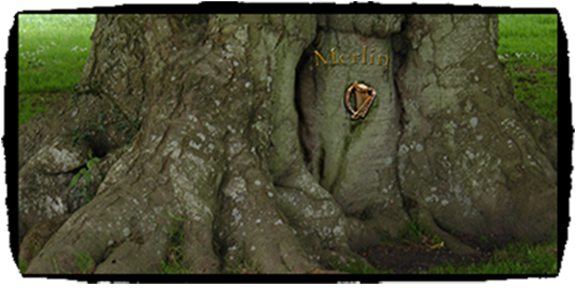 Currently she is posting information for upcoming books in the Sons of Avalon saga. Get previews of upcoming books in the Sons of Avalon saga on the recently created facebook page. Drop by and post your questions, or just explore. Share your thoughts with Dee Marie as she blogs about the Sons of Avalon saga.